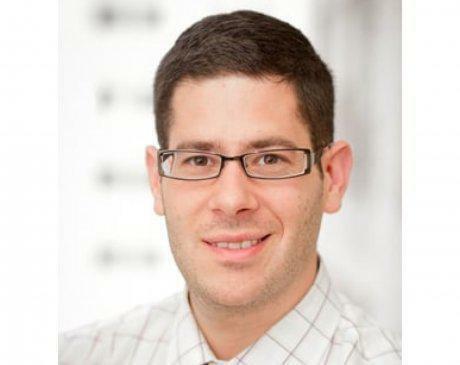 Move Well MD Ben Gruen, D.C.
Dr. Ben Gruen is a compassionate, dedicated chiropractor treating patients in Manhattan, New York, and the surrounding communities. His primary goal as a practitioner is to ensure that each of his patients receives the highest standard of chiropractic care. Dr. Gruen is a member of the American Chiropractic Association. In order to pursue his doctoral chiropractic degree, Dr. Gruen attended the University of Bridgeport College of Chiropractic. He has since received certification in techniques including active release and instrument-assisted soft tissue mobilization. Patients visiting Dr. Gruen can receive a full range of chiropractic services. He provides chiropractic adjustment, chiropractic massage, wellness care, and follow-up visits. Treatment is available for issues including stress, scoliosis, fibromyalgia, and pain the back, neck, shoulder, and hip. When he is not treating patients, Dr. Gruen enjoys marathons and triathlons.